Your pet's dental health should be given the same care and attention as other routine preventative care services, such as annual vaccinations, heartworm testing, and nutritional counseling. If plaque and tartar build up is allowed to accumulate unchecked on your pet's teeth, it can result in a variety of dental conditions ranging from mild discomfort and bad breath, to root abscesses and serious periodontal disease. Caring for your pet's teeth at home is a great place to start! However, when you need professional dental care for your pet, Mount Tabor Animal Hospital provides a wide range of dental services for pets in Winston Salem, NC, Forsyth County, and surrounding communities. 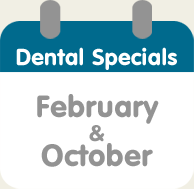 Mount Tabor Animal Hospital is proud to offer our annual special on pet dental services in the months of February and October! If you have multiple pets, or are looking for a way to save money on pet dental services, be sure to take advantage of these limited time specials. 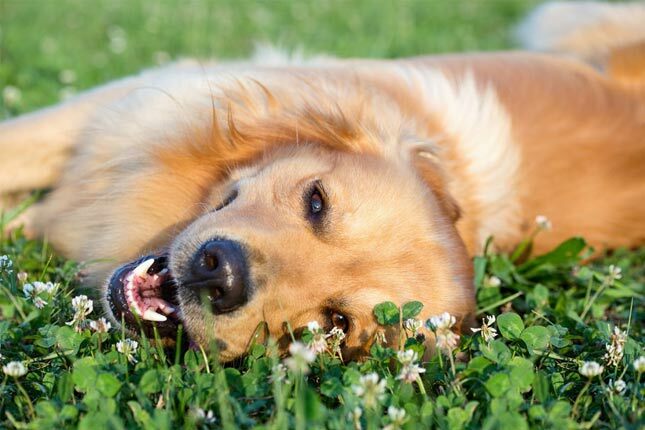 Do you have questions or concerns about your pet's teeth? "Without question the best veterinary hospital within 500 miles, world class , providing the best care available for your furry friends." "Dr.Craig is an amazing and compasionate vet, and so are all the team members there."